In THE GREEN LINE, Abby Donovan’s decade-long dream of partnership at her prestigious Chicago law firm is just months from fruition. But after a late-night train mishap drops her into a world of drugs, gangs, murder, and corruption, everything changes. 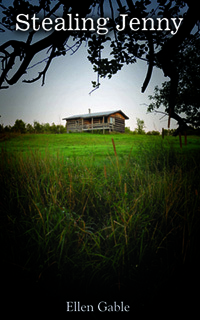 Abby is haunted by what and who she’s seen and the mysterious death of a kind stranger. 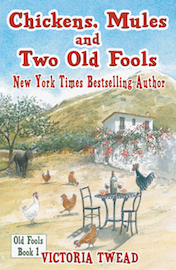 Though her work suffers, deadlines are missed, and her promotion hangs in the balance, she’s compelled to investigate with the help of an unlikely new friend. But Abby’s investigation jeopardizes more than her career. Someone is watching and he’s not going to let a nosy lawyer expose his scam. In this engaging debut, E.C. Diskin, a former Chicago attorney, takes us on a fast-paced thrill ride with a believable and flawed heroine. Readers will relate to her, fear for her, and get a glimpse inside Chicago’s best and worst. 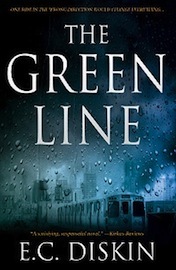 From the roughest streets of the west side to the estates of the North Shore, Abby Donovan and the unexpected villains of THE GREEN LINE will keep you turning pages late into the night in this riveting new thriller while shining light on a little-known, often-used, and widely-abused legal maneuver. See this book on AMAZON UK or AMAZON US. And the title of your book? How many Amazon UK 5-Star reviews do you currently have for this book? And how many Amazon USA 5-Star reviews does this book have? Is your book part of a series? I wrote it as a stand-alone, but am now working on a sequel. What is the synopsis of your book, in one sentence? When a woman gets on the wrong train late one night, a train heading into Chicago’s most dangerous neighborhood, a terrifying encounter will lead her to question everything, and doing so may kill her. Why do you think your book is so popular? 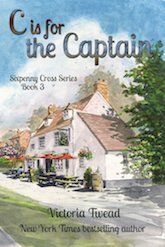 I aimed to create a story that a reader wouldn’t put down. I’ve read fantastic books again and again that for, whatever reason, I put down and never finish. The ones I just can’t put down are the ones I remember most and the ones I tell my friends to read. And if I was going to write a story, I wanted people to finish it! From the reviews, it looks like I succeeded. Most can’t put it down and get through it in just a couple of days and that feels great. I also think it’s popular because the characters are relatable and the legal issues at play are not yet well-known or understood. I aimed to bring attention to what I think it a terrifying and very un-American practice widely in use in law enforcement. And I’m so pleased that the launch of this book has coincided with a bit more public attention–A recent New Yorker article called “Taken”, by Sarah Stillman, also explores and exposes this disturbing legal maneuver and that has lead to a lot of media coverage. We’ll never get any changes in this area of the law until the public knows about this craziness and demands it. I’m a serial DIYer. I’m at home with the kids, so I balance writing and other projects with the daily demands of being a driver, cook, laundress, cheerleader, and tutor, but I get great satisfaction from transforming spaces and furniture, building things, and designing spaces. In fact, though I’m completely self-taught, and an attorney by trade, I now supplement income by helping others with renovations. I’ve worked with several neighbors, contractors, and architects on two basement renovations, a few bathrooms, a sunroom, and six kitchen remodels. If you were to describe yourself as a vegetable, what would it be? This is probably a common response, but I’d have to go with onion–lots of layers! 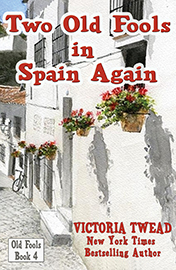 Take a look at this book’s Amazon reviews, or buy the book from AMAZON UK or AMAZON US. 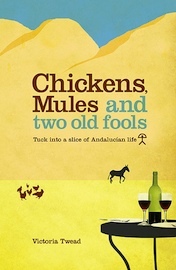 Chickens, Mules and Two Old Fools Silly old fools move to crazy, tiny mountain village and end up owning the most dangerous cockerel in Spain. With recipes. 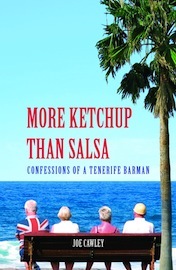 More Ketchup than Salsa A young couple swap a career in fish entrails on Bolton market for life as British bar owners abroad. 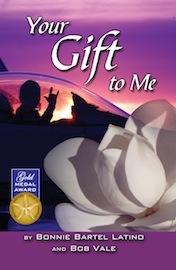 Your Gift to Me TOP GUN meets STEEL MAGNOLIAS in an award-winning military love story that touches hearts and is filled with unexpected twists . 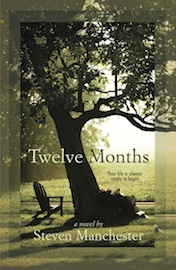 . .
Twelve Months A man discovers that he has 12 months to live, and decides to make every single moment count. 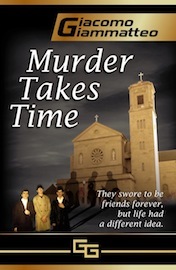 Murder takes time Nicky Fusco thought he knew right from wrong, living by an oath of friendship & honor with his three best friends. But life took them down separate paths, and the oath was broken. 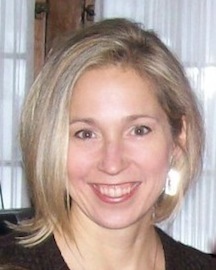 Stealing Jenny After three heartbreaking miscarriages, Tom and Jenny Callahan are happily anticipating the birth of their sixth child. Their neighbor, however, is secretly hatching a sinister plot. THESE TITLES HAVE MORE THAN 100 5-STAR REVIEWS!